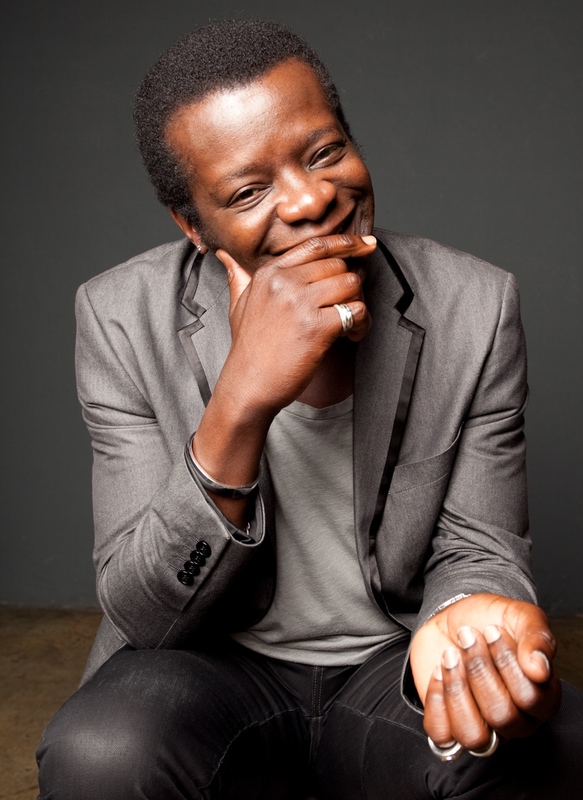 AUSTRALIA can’t get enough of Stephen K. Amos, but there’s one thing he wants to clear up. While television appearances will likely feature, a new stand-up show is the main reason for the Londoner’s visit this time around. “My new show is full of belly laughs and I like to throw a couple of things out into the audience to get their reactions,” he says. When asked if he has any regrets about switching from a potential career in law to one in comedy, the 43-year-old answers strongly. “Comedy is the one job in the world I can think of where you can say exactly what you want. There are no set regulations or compliance laws. Despite not actually living here, Amos keeps an eye out for anything topical he can add to his Australian shows, while avoiding other aspects of tour life. “I did shows last year in Australia, just at the moment when the battle for leadership between Rudd and Gillard was happening. That was such good fun as it was so ridiculous. I still can’t believe Julia Gillard was challenged for her leadership and they took it to a vote; only in Australia could this happen.